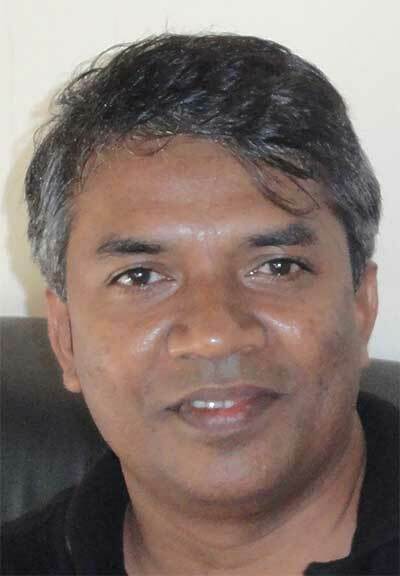 Coast to Coast Engineering is, one of the leading trading company situated in Katunayake; formed and managing by Mr Mahinda Soyza (Chartered Engineer). Providing total engineering solutions for last 10 years whilst construction of buildings in last 5 years. Now as we expand to provide total LED lighting solutions for domestic/corporate sectors; Total water storage solutions for corporate sector and sale of - high pressure grouting pumps for water proofing, portable concrete mixing machine with some weeds removing facility and fully electric motor cycles. Quality, Service and Commitment to our clients. We delight our client's, by providing superior service, commitment to technical excellence and by Completing Construction on projected punctual time and Introducing high Quality products with sustainable solutions at all times. We strive to be the best in our field by focusing on competency, responsiveness, budget and schedule. Our pledge is complete client satisfaction and a construction to our community through our work and accomplishments. I have acti vely instigate Coast to Coast Engineering in 2012 June, with a dynamic team. To achieve these clients and to complete above projects in successfully, dedication and the competence of our team, my personal involvement and the experience of the team was great contributions. Our main objective is to exceed customer expectation through on time completion, using precise quality material with minimum wastage, effective communication and quick respond to client quarries even after the handing over of the project. We look very much forward to doing business with you!!! !